FREOR team congratulates everyone on the coming Christmas! 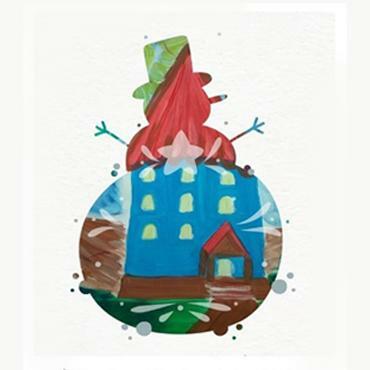 At this magnificent time home and office atmosphere is filled with cozy details, sweet cookie smell, presents and, of course, good mood. It is important to share this mood with those, who struggle with creating it themselves. 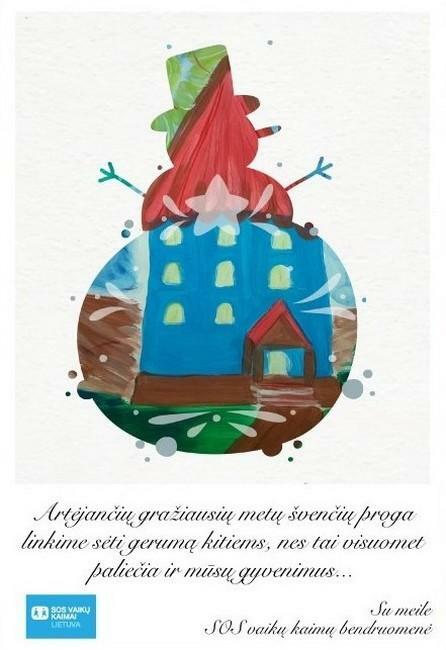 FREOR team is happy to have contributed to orphanage „Vilnius SOS children village“ fund. Through this beautiful initiative, lets spread goodness and raise the young generation with love and care.